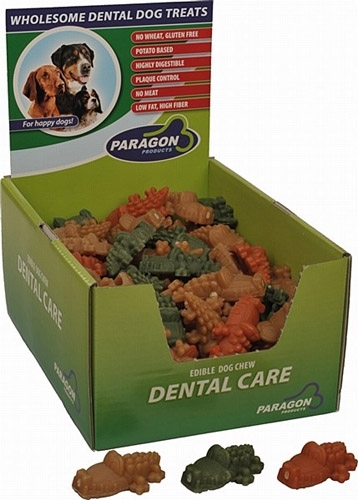 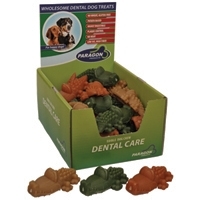 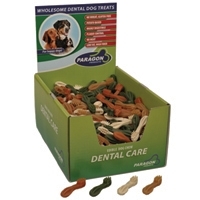 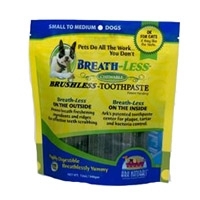 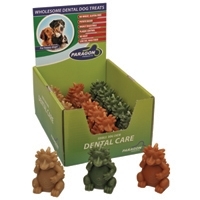 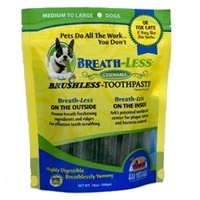 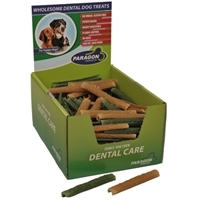 Finally, an easy way to freshen your dog's breath! 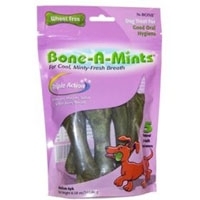 Not only does it freshen breath and remove tartar, it also aids in digestion, alleviates gas, and soothes upset stomachs. 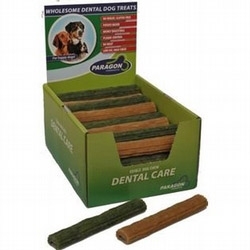 Low in fat. 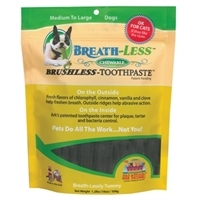 Wheat free formula.